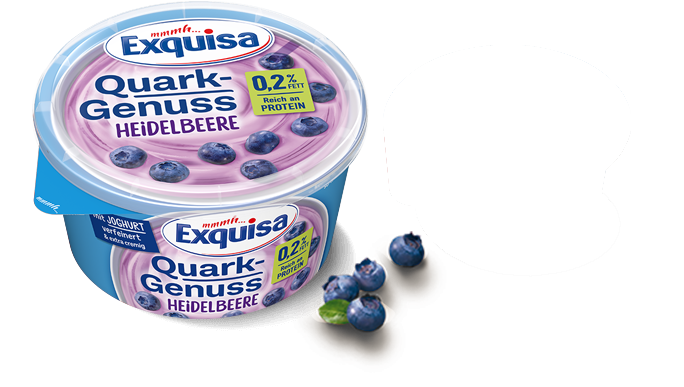 Discover the fresh and fruity taste of blueberries in combination with our delicious Exquisa Fromage Frais. 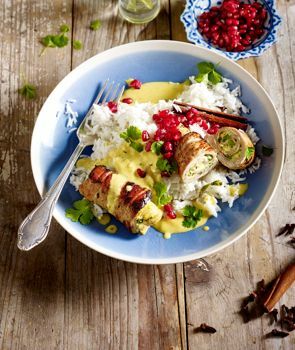 Refined with yoghurt to make it extra creamy, and yet still incredibly light with only 0.2% fat. 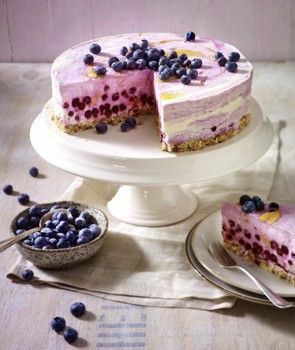 Available in a 500g tub as well as a small 150g portion for a light snack.